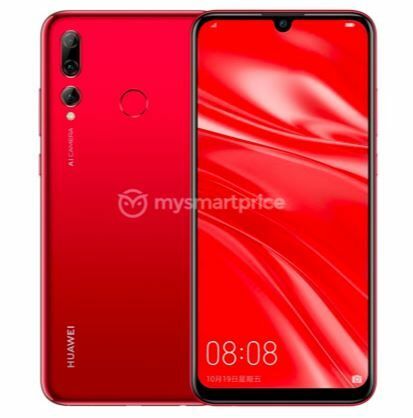 Ahead of Huawei Enjoy 9S’s official launch event, its specifications as well as images have surfaced online. The smartphone will go official at a launch event scheduled to take place in China on March 25th. 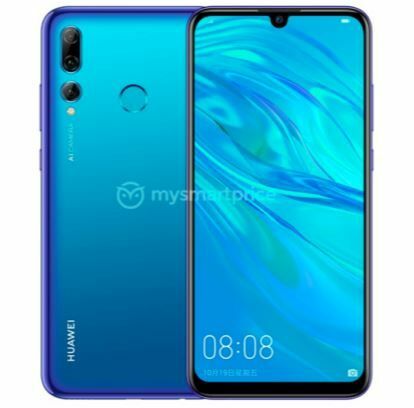 Apart from Enjoy 9S, there will be two more devices, namely Enjoy 9e and MediaPad M5 Youth Edition tablet, Huawei has confirmed via teasers on Weibo. 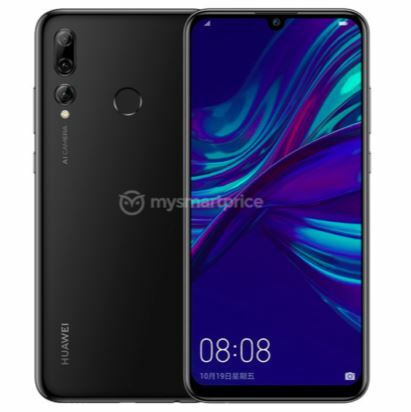 As per the images, published by MySmartPrice, the Huawei Enjoy 9S appears identical to the Huawei P Smart+ 2019, which was launched earlier this month. The Enjoy 9S flaunts a U-shaped notch, home to a single front camera. At the bottom of the screen, there is a relatively thick chin. Moreover, the display is surrounded by small bezels on the top as well as left and right sides. Moving to the back, the device has a triple-camera setup in a vertical alignment; AI Camera branding can be seen below the camera setup. In addition to these, the Enjoy 9S will also house a circular fingerprint sensor at its rear. 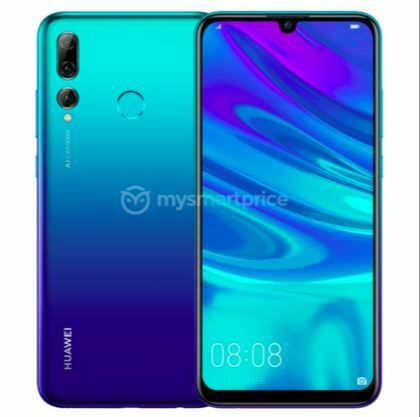 In terms of specifications too, Huawei Enjoy 9S is similar to the P Smart+ 2019. As per the report, the device will arrive with 6.21-inch IPS LCD display having the support for full-HD+ resolution (1,080 X 2,340 pixels) and aspect ratio of 19.5:9. The smartphone will be based on a 12nm HiSilicon Kirin 710 octa-core chipset (four Cortex A73 at 2.2GHz and four Cortex A53 cores at 1.7GHz). The processor will be accompanied by a 4GB RAM and the internal storage will be 64GB onboard. Rumours are rife that one more expensive variant of Enjoy 9S with 128GB onboard storage will be available as well. The device will run on Android Pie-based EMUI 9.0 out of the box. Speaking about its optical configuration, the triple camera setup will consist of a 24MP primary sensor, 16MP wide-angle lens, and a 2MP depth sensor. The frontal camera is of 8MP and the smartphone is expected to come with improved AI-powered beautification features. The handset will be fueled by a 3400mAh capacity battery.